Barbs and I fell in love with Sandro in Berlin. We were honestly mesmerized by the detail in each piece. I'm hoping to do some spring shopping with my mama when it gets a little warmer. The first thing she asked when I made that suggestion was, "didn't they just open a Sandro store in the city"? That's the sign of a good woman folks. They don't make em' better than Barbs. 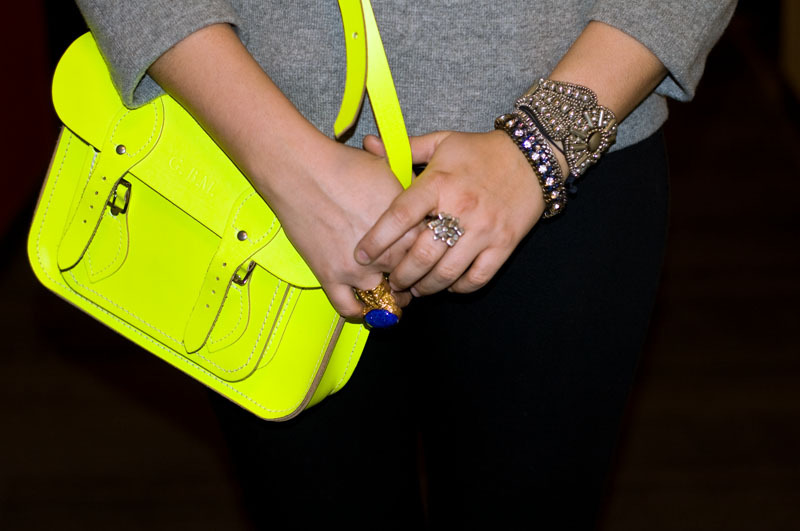 Love this pop of neon! What shade are you using for your lips?? Orangey coral's so in for spring! 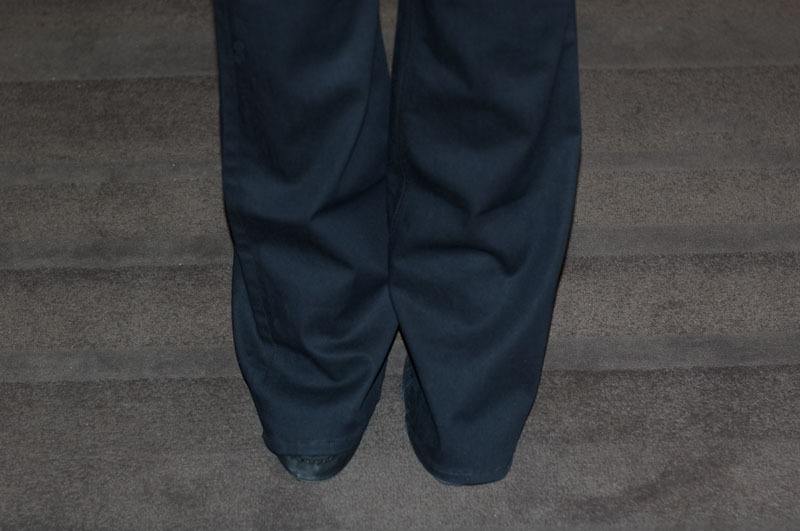 Details here are fantastic! 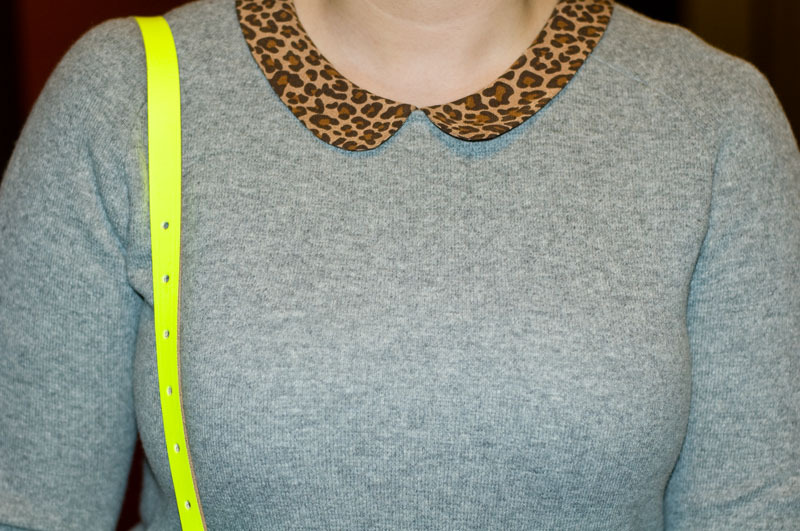 Love the leo peter pan collar and neon bag is adorable! love the details... and of course, you know how I love that bag! 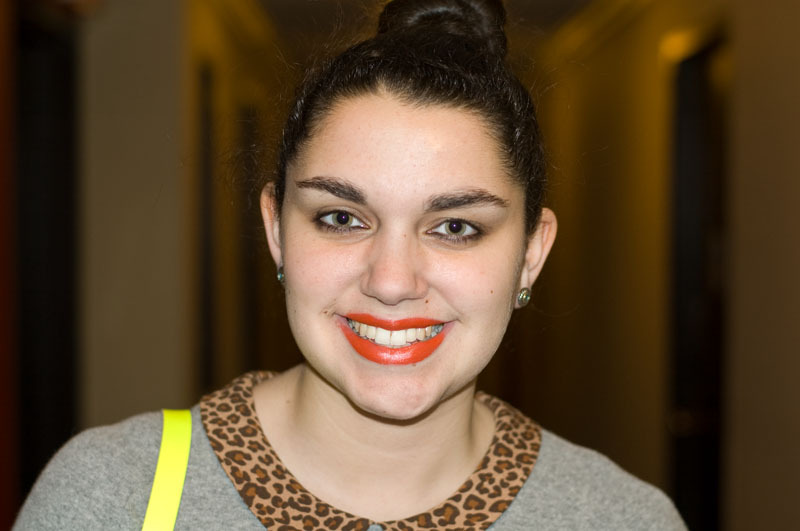 Oh love the lipstick, so perfect for spring! 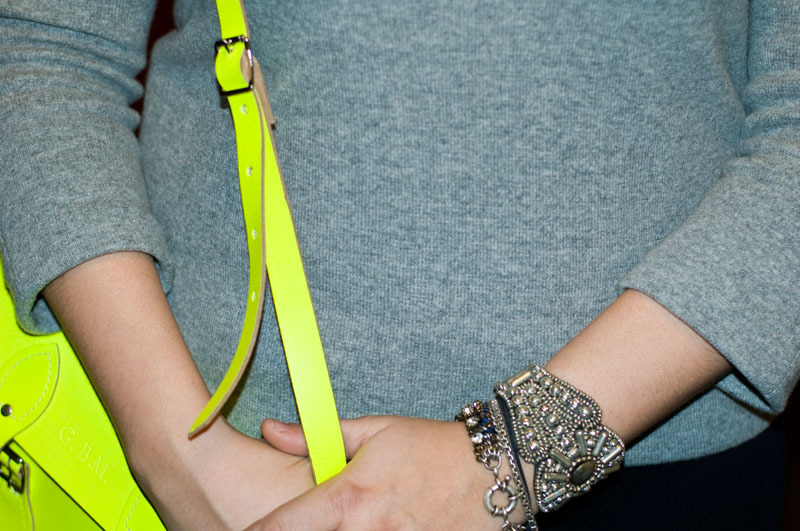 That neon satchel is to die for Gaby !